Apple cider is for chumps. Candy corn is for kids. And haunted houses are pretty damn juvenile. What's a man who wants to get his Halloween on to do? Well for one, step away from the pumpkin you just butchered into a jack-o-lantern, and walk yourself into a bar. 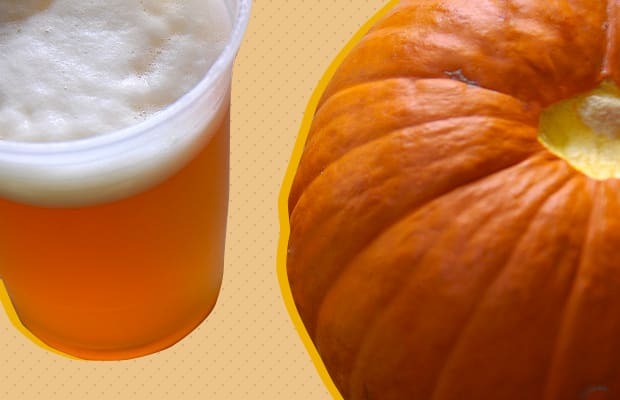 But not just any bar— you need one that pours pumpkin beer on draught. Lucky for you, Complex is here to take the trick out of your boozy treat: we found you fifteen quality bars serving up some of our favorite pumpkin-infused brews. So leave the candy quest to the kids, while you indulge in the decidedly-adult indulgence of autumn: an ice cold pumpkin beer. Cinnamon sugar rims are optional, but trust us, pleasure is straight unavoidable.